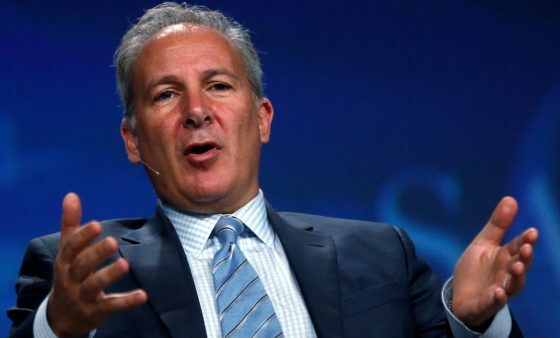 This article was posted in 2008 Financial Crisis, correction, crash, Economic Collapse, Economy, gigantic bubble, Headline News, inflation, jobs bubble, market, Peter Schiff, price increases, Stock Market. Bookmark the permalink. Follow comments with the RSS feed for this post.Comments are closed, but you can leave a trackback: Trackback URL.